My name is Matt Winick and I’m a fan of your work. My favorite tv talk show that you did was The Tonight Show With Jay Leno. 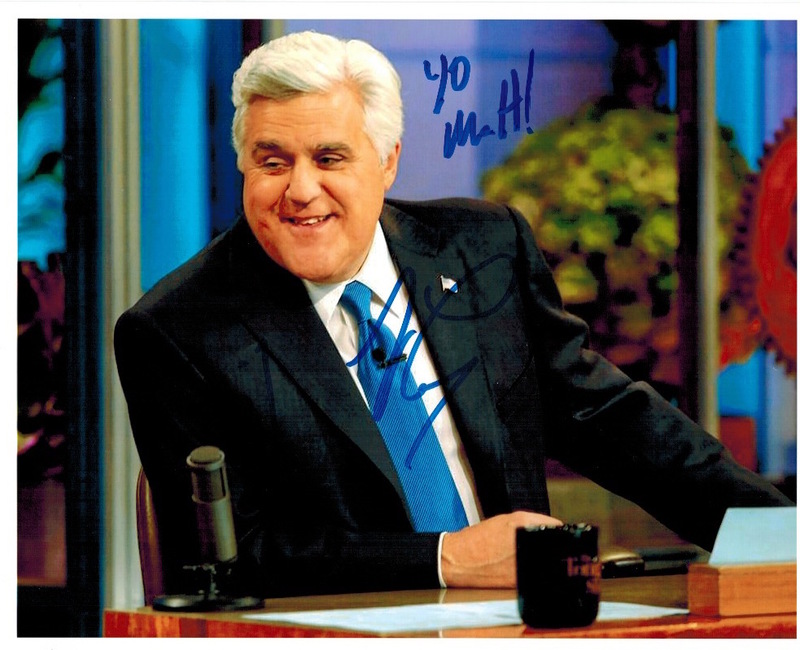 Mr. Leno, you did a great job hosting The Tonight Show With Jay Leno because I thought you did an excellent job telling jokes, interviewing guest including celebrities about different topics, and creating different parodies to different things. Also what I liked in the Tonight Show with Jay Leno was how you gave a chance to different musicians including artist to promote their work or talent. Another thing that I liked about the Tonight show with Jay Leno Show was how you created funny headlines where you explained the subject in a unique way, would interview different people on the street about different topics, allow celebrity guest to participate with you on different antics, and many others. On February 6th 2014, I watched the final episode of The Tonight Show With Jay Leno and I liked on how you did a great job giving a speech about how you enjoyed doing this show for 22 years, gave thanks to the production team, writers, and the audience for helping you to do well, and shared on how you worked hard to overcome your struggles in life. On the final episode I enjoyed how different celebrities came on your show to sing you a song and to share some of their favorite memories. 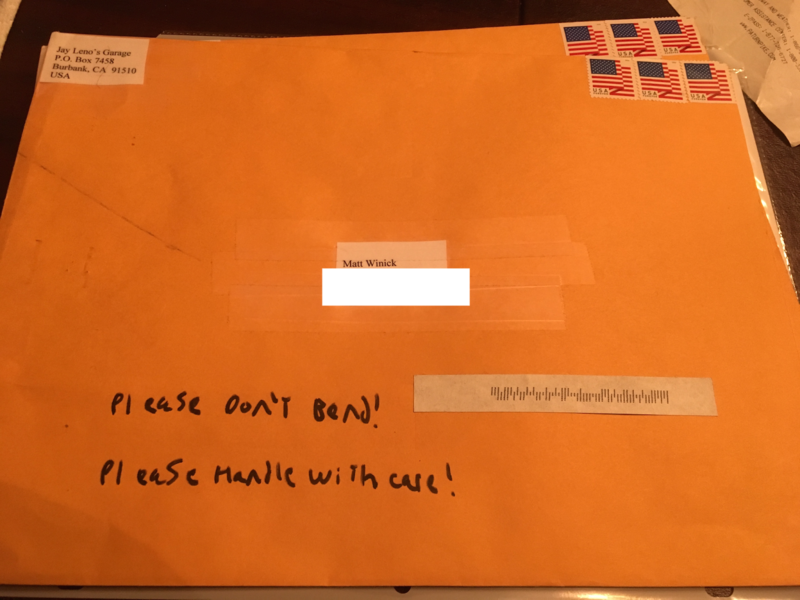 Mr. Leno, I have autism with a learning disability. Having a disability is hard for me because I have trouble comprehending learning different advance subjects, sometimes I struggle to communicate my thoughts, and get teased. Also another thing that I struggle with a disability is how I have trouble fitting in with other people due to being different and have trouble motivating myself. I like on how you are a strong advocate for Civil Rights including people with disabilities’ rights. Your advocacy for Civil Rights including people with disabilities’ rights really inspires me to work hard on my disability. 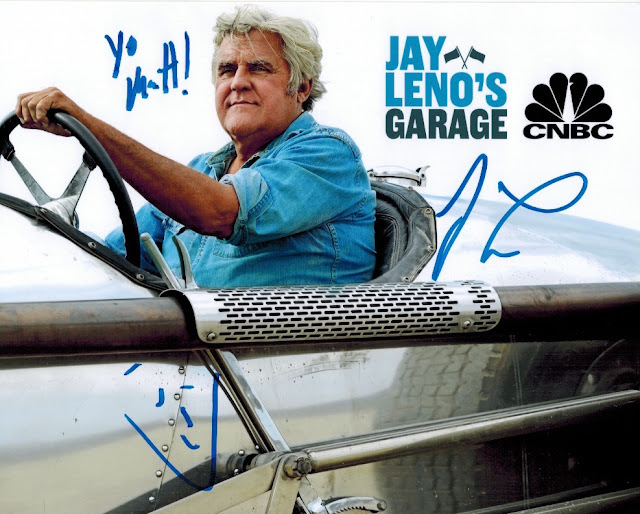 Your host of The Tonight Show With Jay Leno helped give me motivation to watch the show, enjoy seeing a sense of humor, and learn about celebrities’ work with their life. Also the show helped give me comfort when I struggled with a disability. I strongly believe that you did an excellent job making The Tonight Show with Jay Leno a great night talk show. You really did a great job making funny jokes, adding a sense of humor, and doing an excellent job being creative. You have inspired me to work hard on my disability, watch The Tonight Show With Jay Leno, and understand how being creative can be a great trait. Here is $5 for you to use for charity and a picture of me as a gift to your for inspiring me. Thanks for taking the time to read my letter, being a great tv talk show host, and inspiring me. I wish you the best for the future. Also I was wondering if you could please also answer some of my questions.